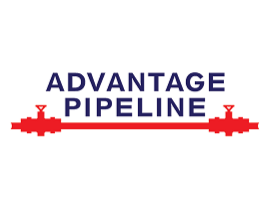 Advantage Pipeline, LLC transports crude oil in the Permian Basin. 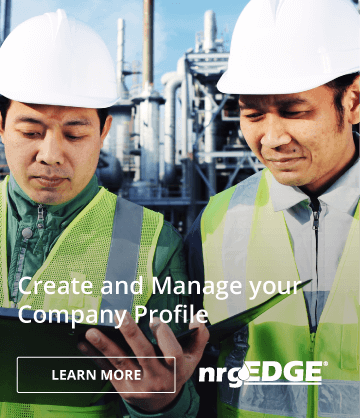 It constructs and owns crude oil pipelines serving the southern Delaware Basin. 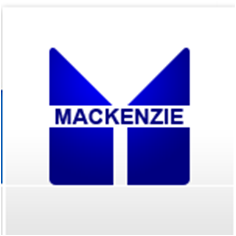 Advantage Pipeline, LLC was incorporated in 2011 and is based in Midland, Texas.